Are you looking to buy or sell a home in Abbie Trails / Abby Trails Canal Winchester? Call or Text 614-782-1960 to schedule a showing on any Abbie Trails / Abby Trails Canal Winchester Ohio home for sale or to sell your Abbie Trails / Abby Trails Canal Winchester Ohio home fast, and for top dollar! 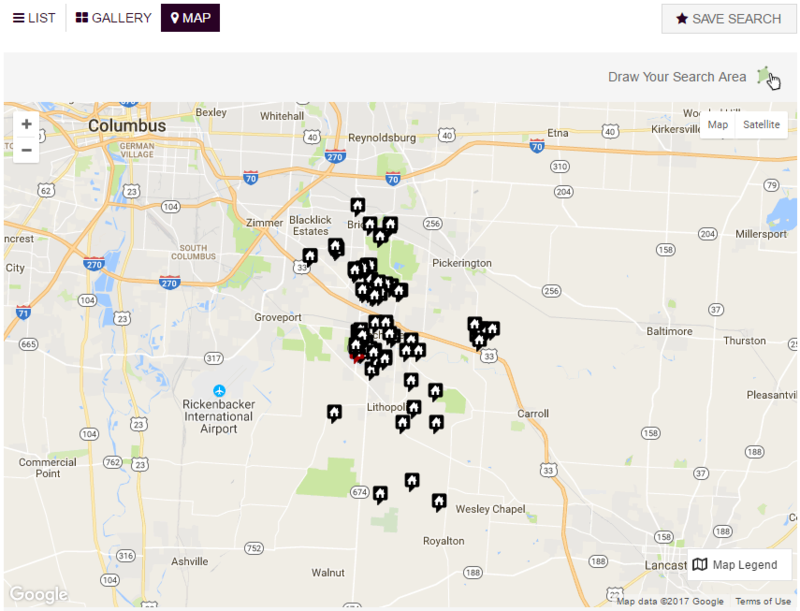 Search all homes for sale in Abbie Trails / Abby Trails Subdivision in Canal Winchester Ohio. This includes any pre-existing homes, new construction homes and distressed properties including Short Sales, Bank Owned and HUD Homes in Abbie Trails / Abby Trails Canal Winchester. The MLS Listings on this page include homes with Sale Pending status and Sold Status.